Gymnast workout with their personal coaches during a morning workout session at Karolyi Ranch in Texas in 2011. Indiana attorney general Curtis Hill filed a pair of limited objections today in USA Gymnastics’ ongoing bankruptcy case in federal court. The reason for the objections, implied by the filings and confirmed by the Indianapolis Star, is that his office is investigating the Indianapolis-based organization. The filings don’t go into much detail about the attorney general’s investigation, although Hill’s office did confirm to the Star that it has been ongoing for almost a year. So here’s what the court documents do tell us. Hill’s office is objecting to contracts that USAG entered into with two consultants—Massachusetts-based Scramble Systems LLC to provide “general business and advisory consulting services” and Colorado-based Alfers GC Consulting to provide “general business consulting services,” as described in the contracts provided to the court. The objections say that the attorney general is concerned about how slow USAG has been to make changes recommended more than a year ago by former federal prosecutor Deborah Daniels and risk-management consulting firm Praesidium. In the nearly eighteen months since the publication of the Daniels Report, USAG has failed to fully implement the recommendations. By USAG’s admission on its website, less than 50% of the recommendations have been implemented with others listed as “in progress,”“ongoing,” or “planning.” See: http://www.usagymprogressreport.com/recorhmendations (last visited December 19, 2018). Those recommendations showing as “in progress” (39%), “ongoing” (8%) or“planning” (6%) are of grave concern as many of those particular recommendations, including but not limited to all recommendations as to education, training, and athlete support, are arguably the most important to effectuate athlete safety. Yet, they have fallen by the wayside. The description of certain recommendations as “implemented” is confounding in some cases. For example, the Daniels Report recommended the creation of the position of Regional Safe Sport Director. USAG has created the position; however, upon information and belief, the position is currently vacant. Another issue both documents raise is how long USAG allows people to wait before reporting concerns about possible child abuse to authorities. The Daniels report suggested updating the policy so that people were required to report them immediately. However, USAG’s own online progress report says people still have up to 24 hours to report, and the objections filed by Hill’s office says that conflicts with Indiana law. 17. Daniels was correct in stating that reporting requirements vary by state. In fact, Indiana requires immediate reporting of suspected child abuse. See Ind. Code 31-33-5-2. The Indiana Supreme Court has determined that a delay of four hours in reporting suspected abuse was not “immediate” within the meaning of Indiana law. Smith v. State, 8 N.E.3d 668 (Ind. 2014). 18. Therefore, the current USAG policy falls short of the requirements imposed by Indiana law and the proactive approach endorsed by Daniels, as well as what is necessary to protect athletes and children across the nation from abuse. 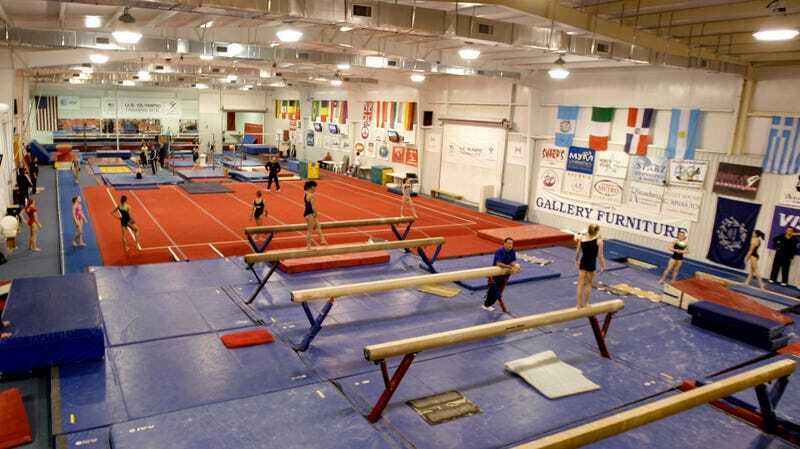 The objections asks that any order employing the consultants include several conditions, including that they “operate in a manner that promotes and secures the welfare of the athletes who are part of USAG,” follow Indiana law on reporting child abuse, and cooperate with any ongoing investigations.